Invites sellers to join new platform. Myer is inviting entertainment and lifestyle sellers to join its new online platform, the Myer Market that will operate as a sub-domain alongside myer.com.au. This new shopping experience allows customers to access what the retail group described as a “carefully curated but extended range of product”. 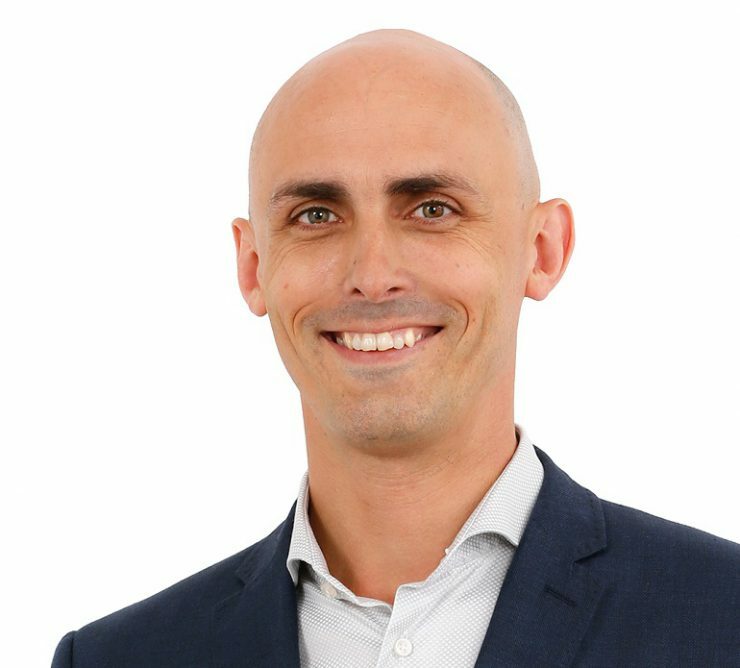 According to Myer chief digital and data officer, Mark Cripsey (pictured), “some of the world’s fastest growing companies are market placers, selling products and services without owning the asset”. He continued: “We are encouraging Australia’s best and brightest brands to get in contact with the team at Myer to discuss this exciting new online destination.” Cripsey said it was an opportunity for Australian brands seeking new distribution avenues to engage directly with customers while also benefiting from Myer’s store network. “Shoppers can earn Myer One loyalty points on all purchases and use Myer gift cards. Myer’s ‘no regrets’ returns policy will apply, and with the exception of bulky goods will be accepted at Myer outlets. “Myer has a tradition of curation and the Myer Market is an exciting new frontier to leverage our brand, expand our range and offer as we continue to strive to provide our customers with innovative retail environments and experiences both in-store and online,” Cripsey said. Interested sellers need to register their interest and subject to their approval by Myer, be helped through the pricing and integration options. Sellers, who will pay a monthly membership fee plus a commission on all sales, will be responsible for fulfilling orders and sending purchases to consumers, however, returns can be facilitated through the store network. The site has been developed in partnership with Marketplacer, an organisation with more than 10 years international experience that includes Bike Exchange. “We anticipate the launch of the Myer Market will raise the bar in Australia when it comes to providing a broad product and service range with a rewarding shopping experience,” CEO, Jason Wyatt said.